Project Size: 70,000 sq. ft. 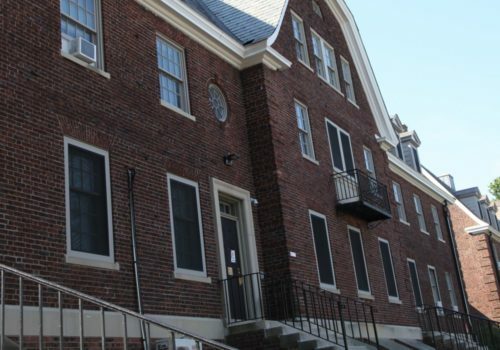 The Rock Brook Consulting Group designed the electrical engineering infrastructure, systems, and power distribution for a new college dormitory at Drew University in Madison, New Jersey. The electrical engineering design included a new incoming electrical service entrance and all associated power distribution infrastructure. To provide emergency power, a life safety emergency generator system was designed with separate automatic transfer switches, including a new building fire pump system. 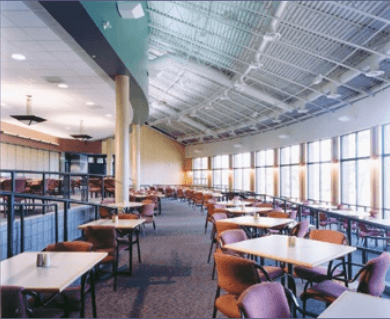 The base building engineering design included a new fire alarm control panel and associated life safety systems.